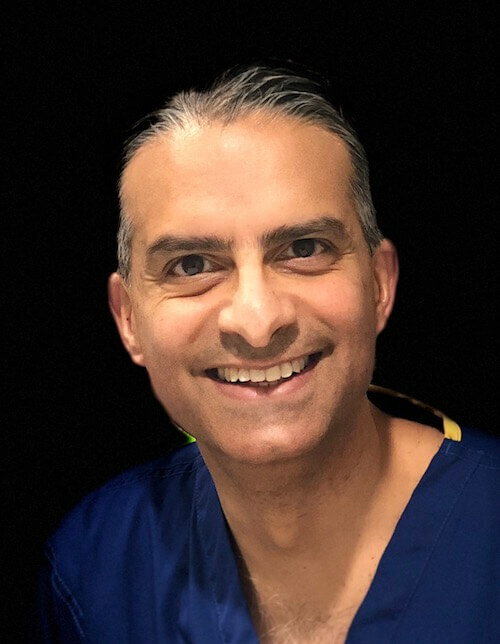 Ravi Bhagrath was appointed as a Consultant Anaesthetist at Barts and The Royal London Hospitals in 2000, and at University College London Hospital also in 2015. His main specialist interests are anaesthesia for plastic and reconstructive surgery, ENT surgery (particularly laryngeal) and pre-operative risk assessment. He is currently Airway Lead, and has been Clinical Lead for Anaesthesia, at Barts Health. He is a senior Examiner for The Royal College of Anaesthetists fellowship and for the past ten years has led the airway teaching and training at the Royal College of Anaesthetists. He also teaches and lectures in the UK and internationally in airway management, most recently in New York and Sri Lanka. In 2015 he co-authored the national guidelines for airway management which has become the most widely read in the UK since its release as well as generating significant international interest. His private practice is focused mostly in and around Harley Street, London. Patient safety, and achieving the best outcome for the patient, is his highest priority which is only attained by excellent team-working with his surgeon and theatre personnel colleagues. Pre-operative discussion with patients is of great value to answer any questions, concerns or allaying anxieties patients may have about their anaesthetic and postoperative course.